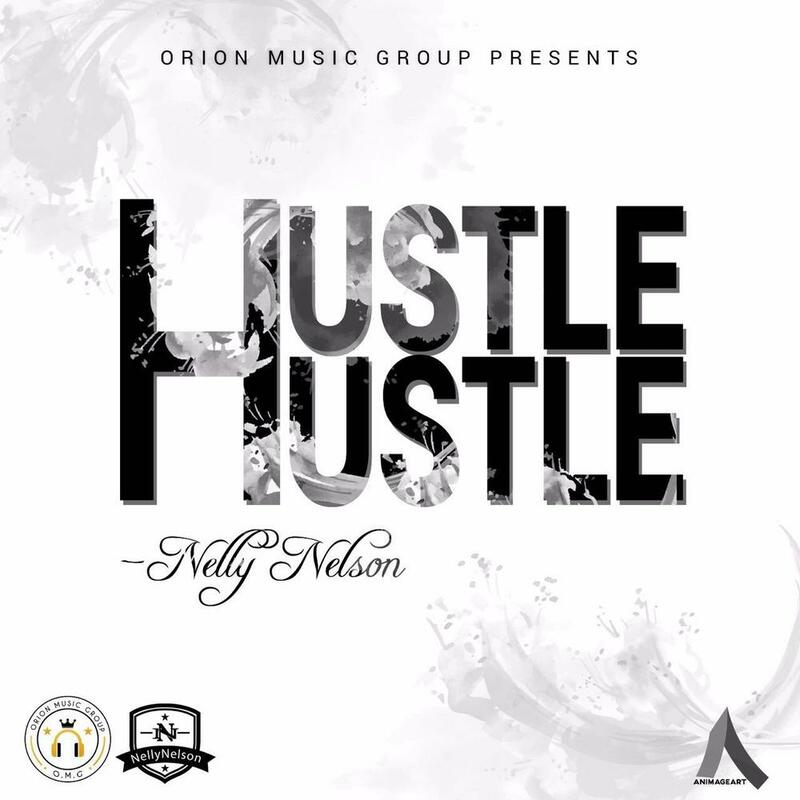 Orion Music Group presents brand new single, ‘Hustle Hustle‘ by multi-talented singer, rapper and songwriter, Nelly Nelson. 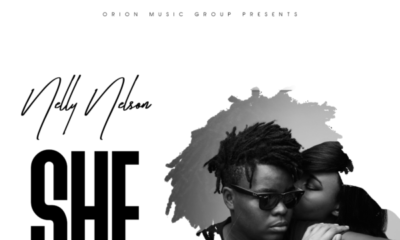 Another hit from an amazing artist! ? ?